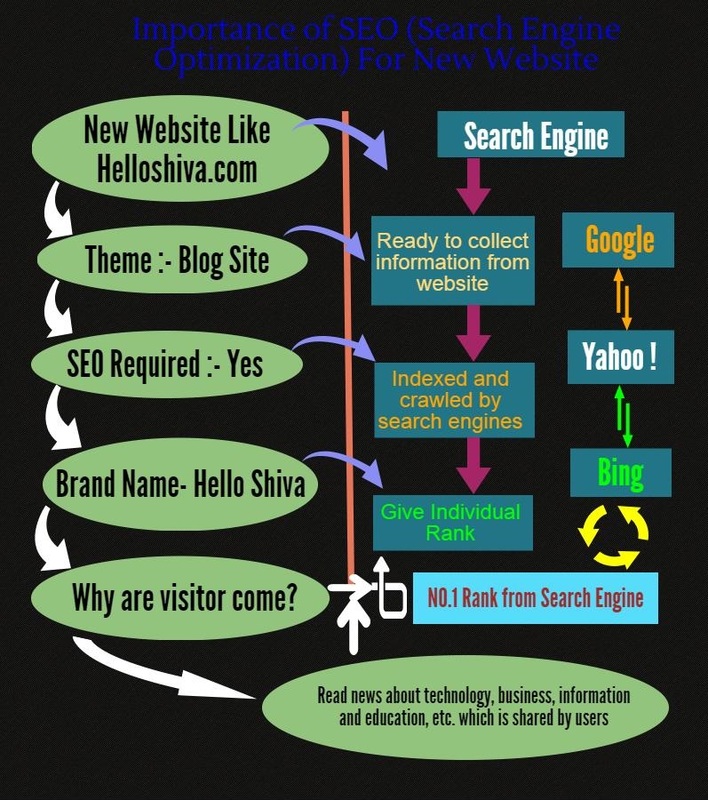 SEO is an organic technique to optimize or increase presence on the internet. SEO is mainly of two types. These are ‘On-page SEO’ and ‘Off –page SEO’. In ‘On page SEO’, website Meta, Designing, and Developing factors are measured. In ‘Off-page SEO,’ website content or services explored on the internet by using different content syndication activity is measured. In 2015, Content syndication focus on the blog, article and web2.0 for text content syndication and video, Images, a podcast is used in another way so user interest present to reuse services. As Google algorithm is updated occasionally so is the importance of SEO. To increase and manage an online presence on the Internet, new websites need to do Search Engine Optimization frequently. If a businessman launches new services then SEO is the basic need for making your presence felt online. For startups or new online business services who want more exposure, so that people and user become aware of new services available in the market, SEO is the must. People have the mentality of “try once”. This is a key factor for new services, if your services and product have positive outlook or quality to impress visitors then your business grows much more than you had expected. Quality and importance of services for users and its frequency of reuse are key factors. When you start your business, analyze the key factor, if all key factors are good then SEO would help your business to grow faster. Is it right to hire SEO expert for new website? Yes! I say yes because in today’s digital world online presence is the must. All new business wants to make their presence felt online. SEO is only a way to optimize sites exposure organically on the search engine like Google, Yahoo, and Bing etc. According to your business need and budget you can always choose an SEO Package or SEO agency. For a startup, those who don’t have the pressure to make large in beginning for them the average package of 6 months to 1 year is good. Finally, it is the end user who will rate for your product and services. Brand name and keyword are the first identities of your business when you introduce it to others. Keyword gives a plus point because it can be easily memorized by the user. Let me remind you, it is all the game of keywords as search engines algorithms are based on keywords, game theorem. Higher the keyword or key phrase searched higher is the chances that the algorithms give a better rating to the keyword and index faster. In search engine value of keyword increase means brand awareness has increased. Which subsequently lead to higher exposure in the digital world or, in other words, guarantee to succeed in online marketing field. Not just high quality, but additionally useful information. And also that is rare to come by these days! I have to state that I am really impressed as well as will definitely come back once again if you maintain up the reputable and worth of the material at this level, or also acquire it on the following level. Thanks for the interest you have shown in us. We will try our level best to improve.